First I set the atmosphere by lighting a fragrant candle. 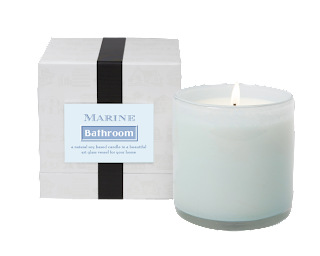 LAFCO makes a candle specifically for the bathroom. 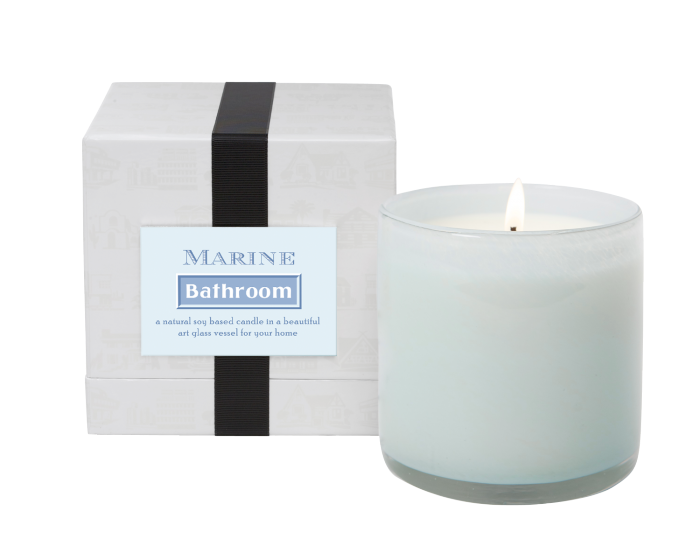 From their House and Home collection the Bathroom Marine candle is a fresh scent of ocean air. The substantial white glass jar is also a pleasing touch to keep your bathroom looking crisp and clean. 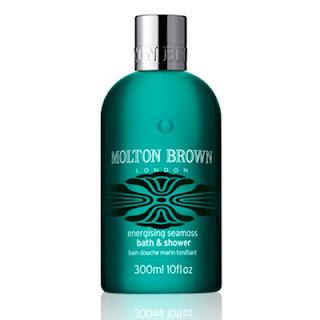 Of course I start off the shower with a luxurious cleanser, and Molton Brown makes some of the best. 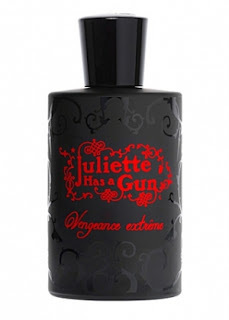 It's fun because it's British but the formula and fragrance are what really make it. Thick and smooth, the gel comes in the most unusual scents - but nothing overpowering, just the right amount of smell to lift your spirits. Try their very popular Heavenly Gingerlilly, Relaxing Yuan Zhi, Paradise Pink Pepperpod, or Warming Eucalyptus. Next comes the shave - something I think all of us hate to have to do, but I've got just the trick to make it more pleasurable, and more effective. 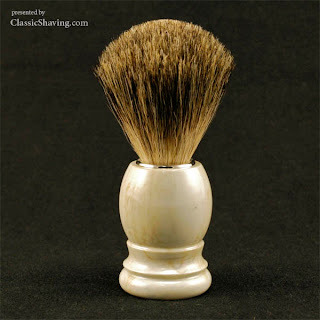 Apply whatever shave cream or shower gel you like to a badger bristle shaving brush. Yes, that old-fashioned shaving tool usually associated with men. But here's the rub, it will give you a super foamy and smooth shave for anywhere from your bikini line to your legs. It has the added benefit of lightly exfoliating and lifting the hair stubble up to get a closer shave. I highly recommend it! After your shower, while your skin is still damp, is the best time to apply a dry body oil. This is an important step to keep your skin young and supple, not to mention hydrated. Apply it everywhere! There was a study done that women who regularly hydrated their breasts had less wrinkling and sagging than those who did not. And for the ultimate in anti-aging body care try Bija Body Serum. This all natural oil is chock-a-block with hydrating honey and anti-oxidants. It smells fantastic and has a wonderfully absorbing formula - go the extra mile! 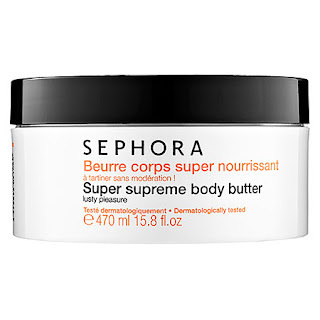 The final step is body lotion, or for me I prefer a luxe body butter. 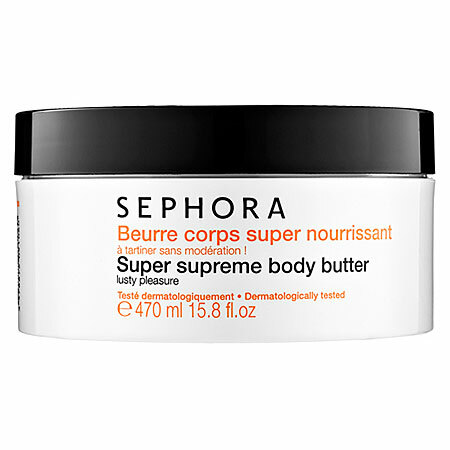 Nothing but a rich body butter will do to soothe my freshly shaved legs, and Sephora's Super Supreme Body Butter is the best I have come across. This fun tub contains a cream that is extremely hydrating without being sticky or greasy. The smell is pretty and the giant container will last you forever. It is so good I have been using it consistently for years and years. Hmmmm....this is making me want to go take a shower now!